Here it comes! 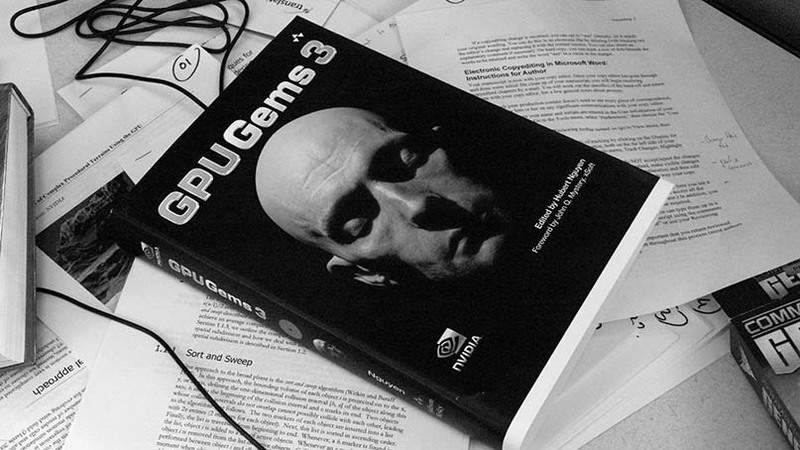 GPU Gems III will indeed be available at Siggraph 2007. This is the first year in a while that I won't be bogged-down with meetings and official Siggraph duties -- I'll be free to get some actual research done! Comments on "Ready for Siggraph"